With over 20 billion smart devices expected to exist by the year of 2020, and each generating copious amounts of data, it is now essential more than ever for intelligence to exist at the edge computing devices to see, listen, reason and predict, without constant connectivity to the cloud. 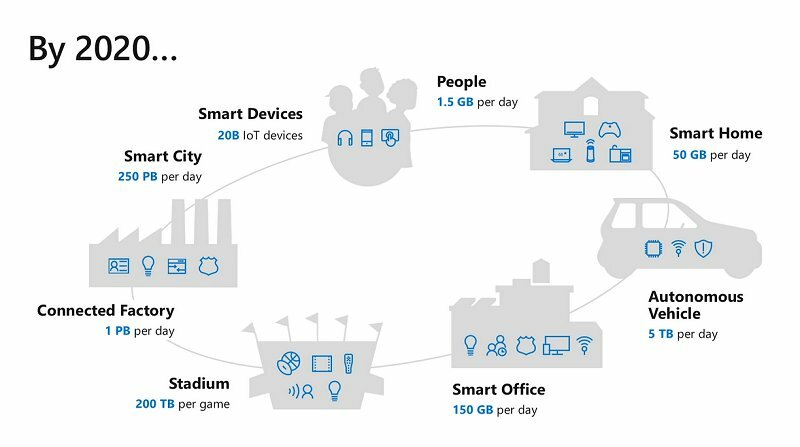 That is the intelligent edge, and it is opening opportunities for consumers, businesses and entire industries. 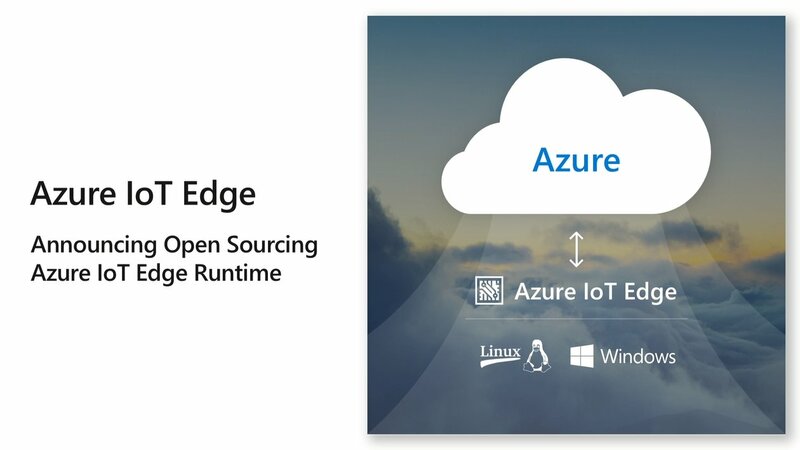 Azure IoT Edge enables edge devices to run artificial intelligence (AI), Azure services, and custom logic to generate insights—then quickly act on those insights—locally and autonomously. 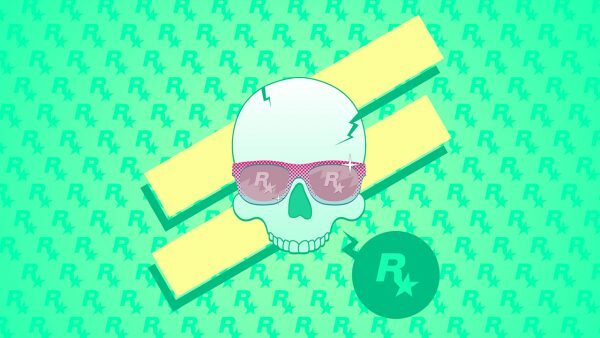 Now with the open sourcing of the runtime code, developers will obtain even greater control over edge devices to modify, debug and have more transparency. The duo will create a new software development kit for Windows 10 PCs to bring full flight control and real-time data transfer capabilities to over 700 million active Windows 10 devices globally. 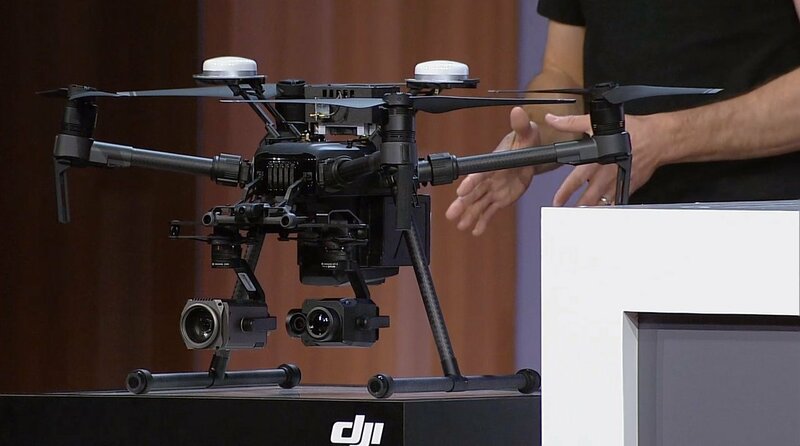 As part of the commercial partnership, DJI and Microsoft will co-develop solutions leveraging Azure IOT Edge and Microsoft’s AI services to enable new scenarios across Agriculture, Construction, Public Safety and more. 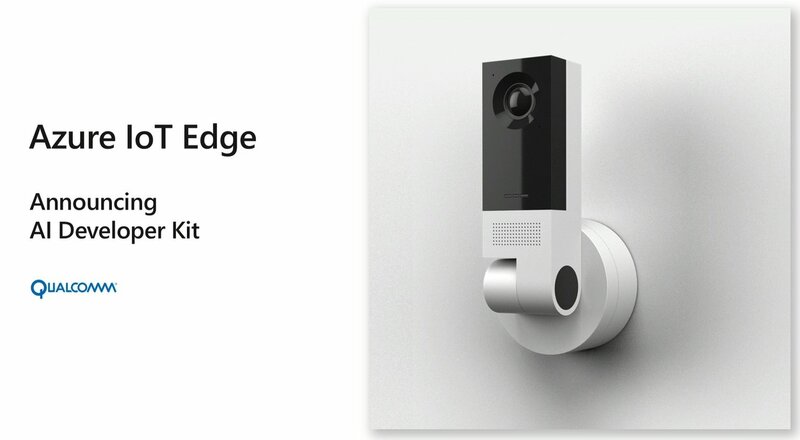 Microsoft announced a joint effort with Qualcomm Technologies, Inc. to create a Vision AI developer kit that brings all the key hardware and software required to develop camera-based IoT solutions using Azure IoT Edge and Azure Machine Learning -helping developers deliver the next generation of AI-enabled robotics, industrial safety, retail, home and enterprise security cameras, smart home devices, and more. 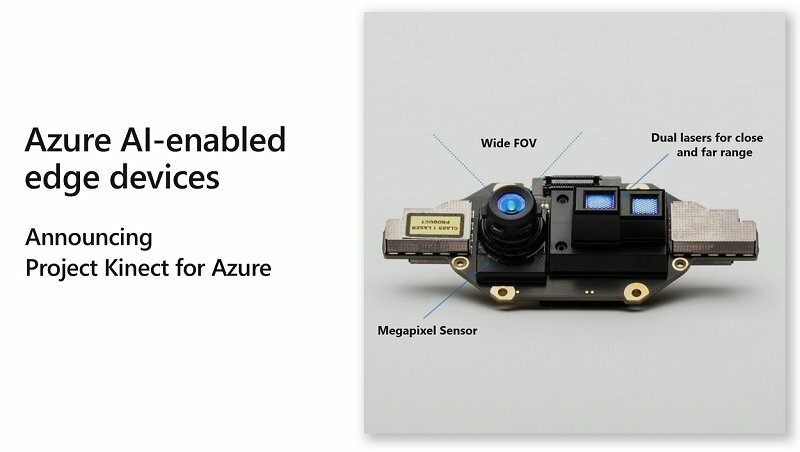 Like the original Kinect that was a vision-first/gaze-first device, Kinect for Azure is a package of sensors that will also include the next generation depth camera, onboard compute for AI on the edge for developers working with ambient intelligence. Leveraging the richness of Azure AI to dramatically improve insights and operations. It can input fully articulated hand tracking and high fidelity spatial mapping, enabling a new level of precision solutions. 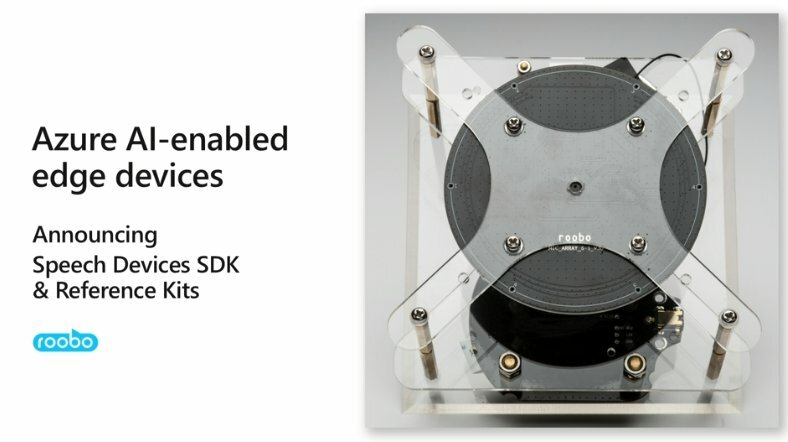 To enable audio processing from multichannel sources for more accurate speech recognition, including noise cancellation, far-field voice and more. 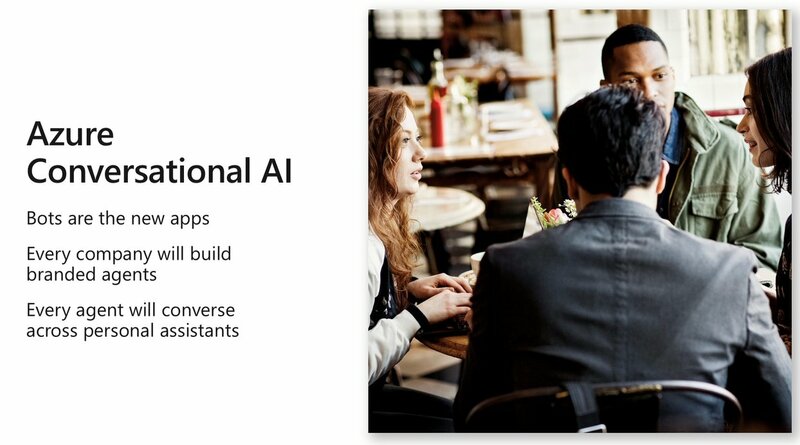 With this, developers can build a variety of voice-enabled scenarios like drive-thru ordering systems, in-car or in-home assistants, smart speakers, and other Azure AI-enabled edge devices. An architecture for deep neural processing for Azure and on the edge. 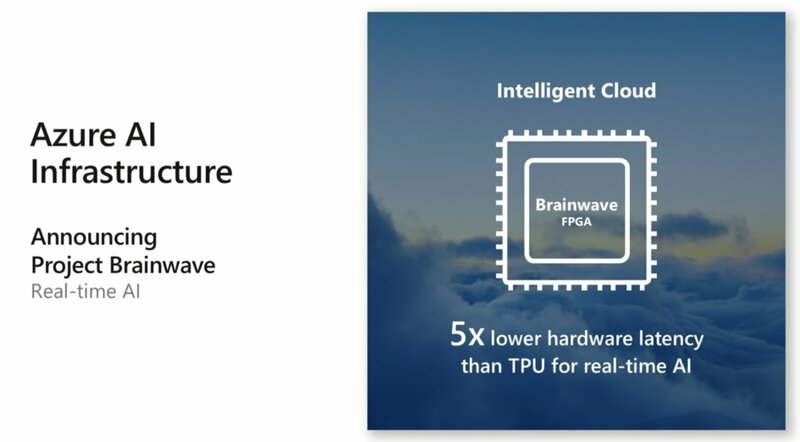 Project Brainwave makes Azure the fastest cloud to run real-time AI and is now fully integrated with Azure Machine Learning. It also supports Intel FPGA hardware and ResNet50-based neural networks. 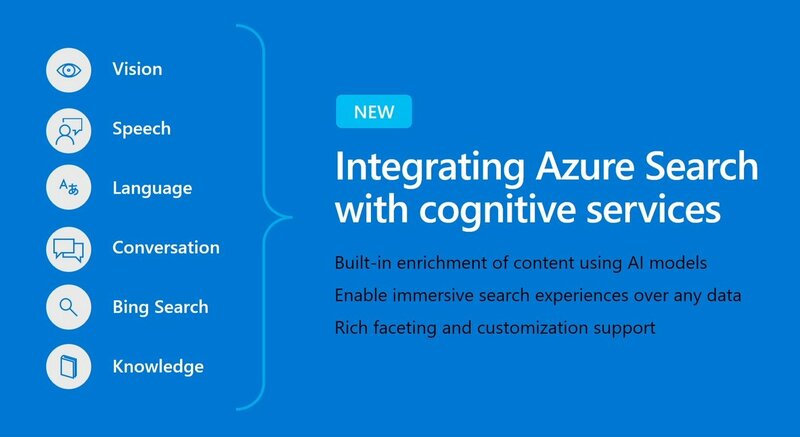 In addition, Brainwave is in development for Azure Stack and Azure Data Box. New updates to Bot Framework and Cognitive Services will power the next generation of conversational bots enabling richer dialogs, and full personality and voice customization to match the company’s brand identity. 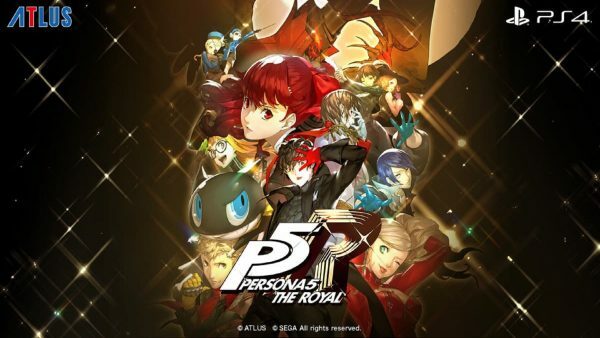 This new feature combines AI with indexing technologies so it’s possible to quickly find information and insights, whether via text or images.